Corporations and governments everywhere are becoming more aware of the impact buildings of all sizes have on the environment. And with energy costs on the rise, there is currently a great deal of interest in construction strategies and products that can minimize heating and cooling expenses. Right now, it’s crucial for construction professionals to offer greener, energy-saving options such as insulating materials to all customers. StonePly’s natural stone cladding panels for curtain wall systems can help you create a well-insulated curtain wall that will translate into real savings. In StonePly cladding panels, the aluminum honeycomb backing attached to the natural stone veneer is a highly effective radiant barrier. 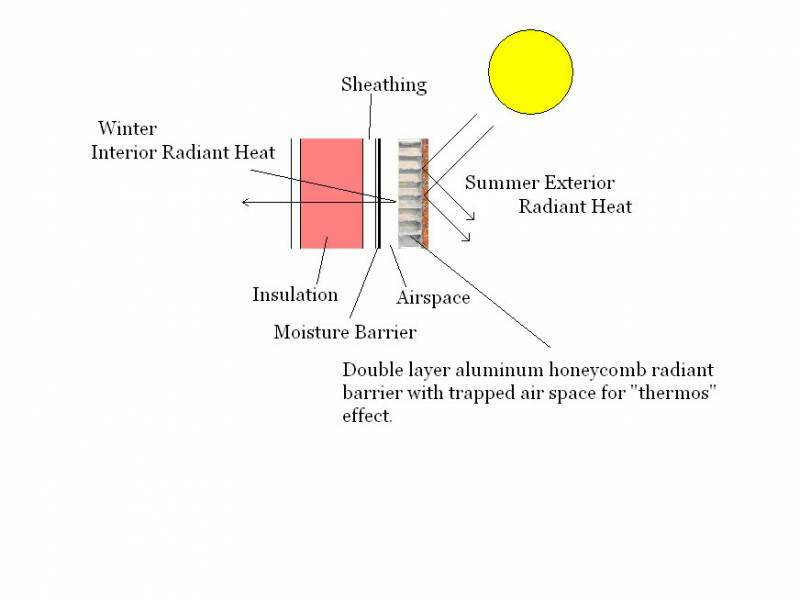 In the warmer months, the aluminum layer blocks the sun’s heat, while during the winter indoor radiant heat is trapped inside the building. This can lower heating and air conditioning bills. While the aluminum in StonePly panels helps block heat loss, traditional insulation should also be used. The natural stone layer in StonePly curtain wall panels is much thinner than in most stone curtain wall cladding. This provides more room within the system for insulation. The thicker insulating layer can help buildings earn LEED points toward EA Credit1 – Optimize energy performance and ensure energy is used as efficiently as possible. Within every StonePly panel is a small airspace between the moisture barrier and the aluminum layer, providing a complete break between the insulation and the aluminum honeycomb. This creates a “thermos effect” that counters heat loss due to conduction and convection. To learn more about our innovative product and how it can save you time and help your customers reduce their energy costs, visit the StonePly website. We can discuss the details of your project with you during an initial consultation and give you a personalized estimate. These are both provided at no cost to all potential clients. To get started, call us at 903-454-4630 or fill out the form on our contact page.